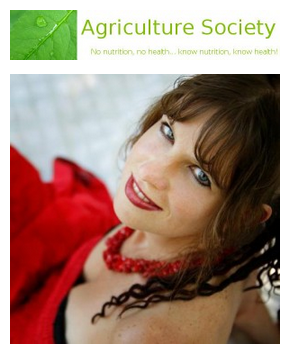 Agriculture Society blogger Raine Saunders joins the Appropriate Omnivore to discuss how following the Weston A. Price Foundation and eating a natural diet has helped improve her health. Raine then gets into how more recently she’s gone on the GAPS Diet and explains exactly what that involves. Raine talks about how giving up grains on the GAPS Diet has changed the way she looks at them. She mentions important foods that should be eaten on or off GAPS, such as probiotics and bone broths. Raine also discusses the benefits of raw milk and the availabilty of it where she lives.